Let the kids expend their creative energy on something fun these school holidays with one of these beading workshops. With a range of options available to suit most ages and abilities, there's something for every sprog in this deal. Book in quickly - these popular workshops pack out fast. Exchange your GrabOne voucher for a St Beads Gift voucher if you're on the lookout for a simple, but fantastic, gift idea. Grab a kids' beading workshop from St Beads. 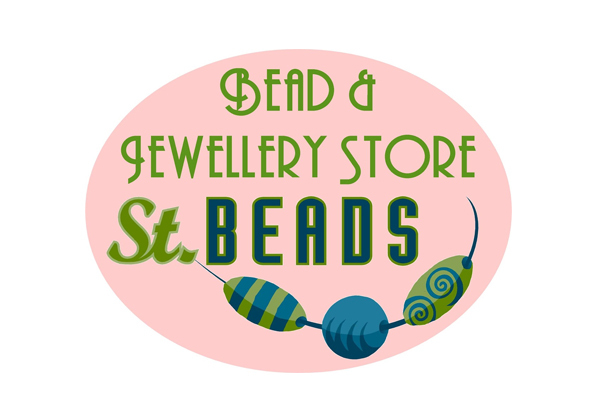 St Beads is stocked full of brilliantly, beautifully coloured beads - it's like an inedible sweet shop. Peruse the online store to find something dazzling to use to create your own jewellery or art project for yourself, or to give as a unique gift. There's a wide array of beads and kits as well as all the tools you need to custom-make your own jewellery to reflect your personal style. 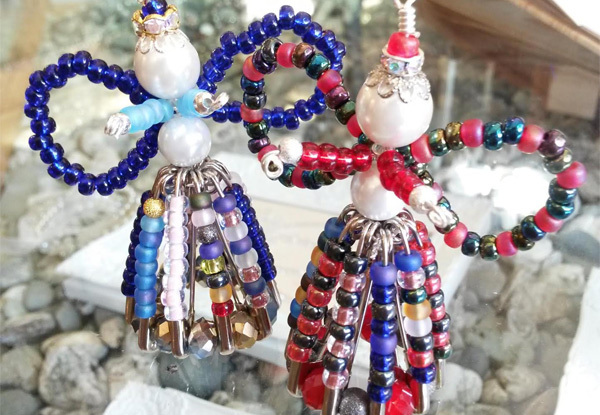 Bookings essential for Beaded Angel Workshop and Bookmark, Key Ring & Mini-Angel Bag Tag Workshop. 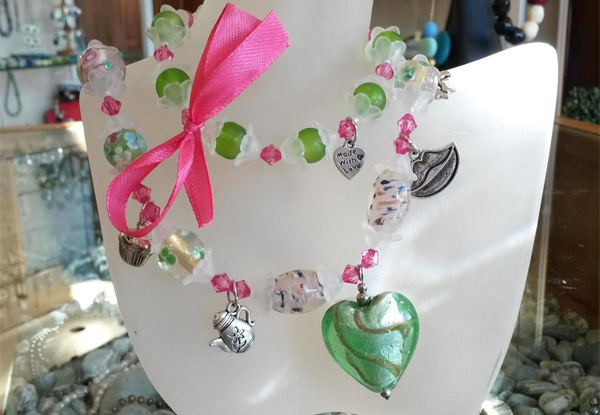 No bookings required for Necklace and Bracelet Workshop, pop into the workshop at any time during open hours. Subject to availability. Valid for one child. 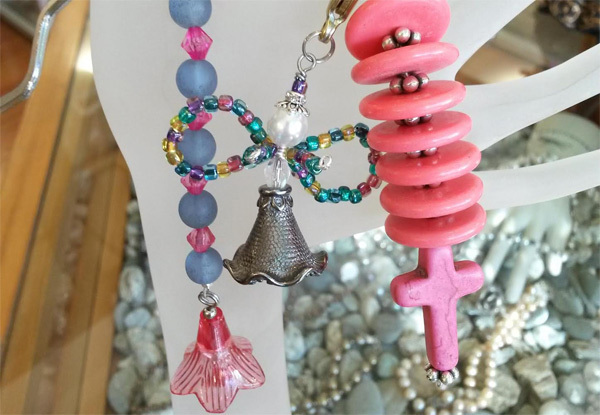 Beaded Angel and Bookmark, Key Ring & Mini-Angel Bag Tag workshops run at specific timetabled dates/times only. Not valid on Sundays. Must be used in 1 visit. Valid for the option specified on your coupon only. No refunds unless required by law. No cashback. Not to be used with any other offer.